JERUSALEM, Israel — U.S. 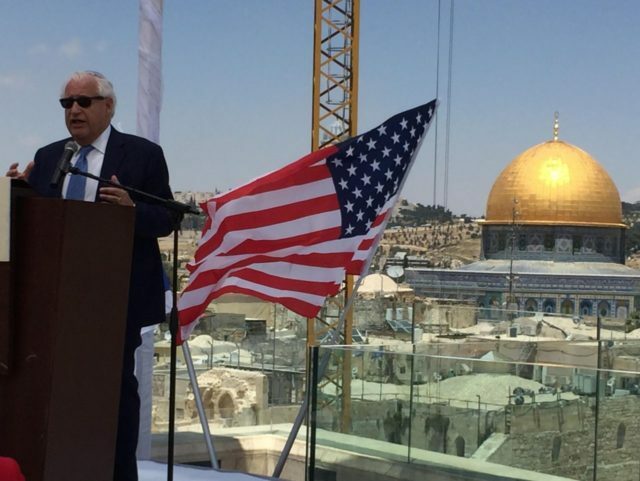 Ambassador to Israel David Friedman defended the evangelical Christian pastors who had spoken at the dedication of the new U.S. embassy on Monday, telling Breitbart News in an exclusive interview on Tuesday that they had earned their place at the podium. 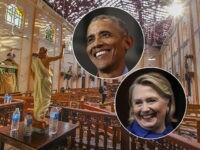 Left-wing critics and the mainstream media had questioned the inclusion of Pastor Robert Jeffress and Pastor John Hagee in the ceremony. 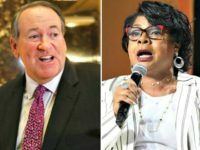 Jeffress had made what CNN called “very harsh” statements about other religions, and Hagee had attempted — decades ago — to explain the Holocaust as part of God’s plan for eventually redeeming the Jews. 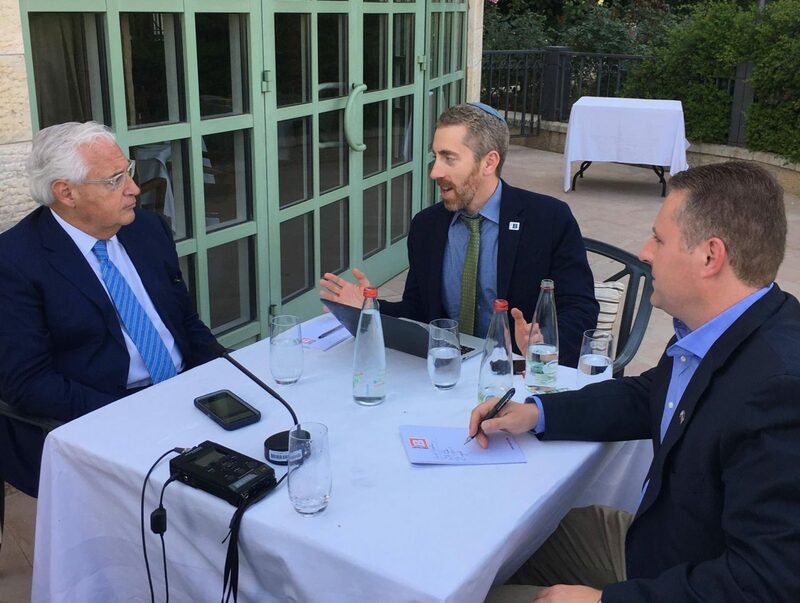 Friedman, speaking with Breitbart News on the terrace of the King David Hotel overlooking the Old City of Jerusalem, dismissed those criticisms. “The evangelical community in particular shares the same belief that Jewish people have, that Israel is a special place, that its existence is evidence of a covenant between God and the Jewish people, and that the relationship between the United States and Israel is a blessed one, and that America itself will receive blessings — if not Godly blessings, then certainly the benefits that come to people who act righteously and courageously,” he said. Friedman spoke with Breitbart News on the one-year anniversary of his ambassadorship, and reflected on the success of the embassy opening. “I’m happy it made the United States look good,” he added. Earlier Tuesday, evangelical leaders from the White House Faith and Opportunity Initiative praised President Trump for his decision to follow through on his promise to move the U.S. embassy from Tel Aviv to Jerusalem.